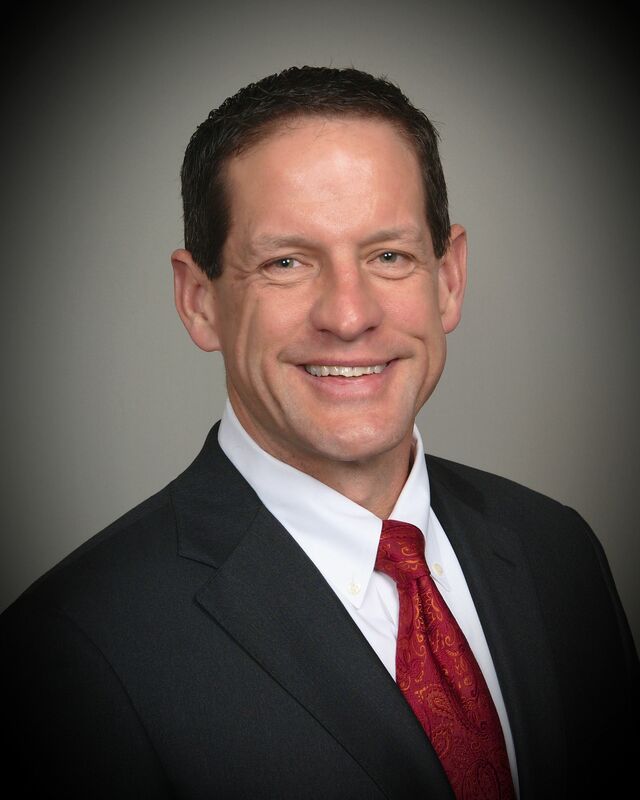 Leadership - Hamlin & Burton Liability Management, Inc.
Al Hamlin is the Executive Vice President for Hamlin & Burton. Mr. Hamlin received his Bachelor of Science degree in Education from the University of Central Florida. After an eleven year career in education, Mr. Hamlin began working with Hamlin & Burton in 2003 developing a department to administer Class Action Settlements. Mr. Hamlin is involved in the oversight of operations and oversees the customization of Hamlin & Burton’s proprietary claim management software, CHaRT®. 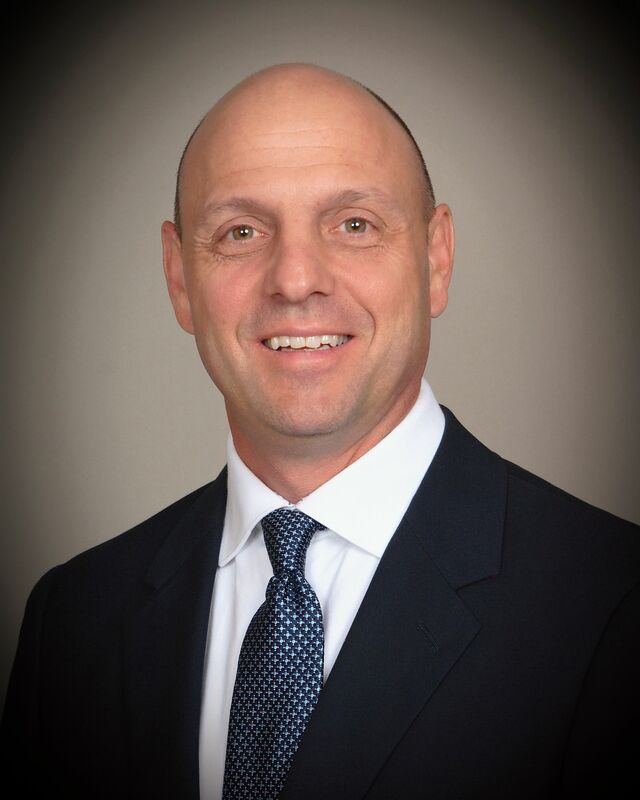 Ted Kachris began his career in 1992 and has extensive general management and leadership experience in a variety of industries including manufacturing, education and healthcare. Mr. Kachris has been instrumental in the success of several organizations, particularly in the startup, turn-around and growth environments. 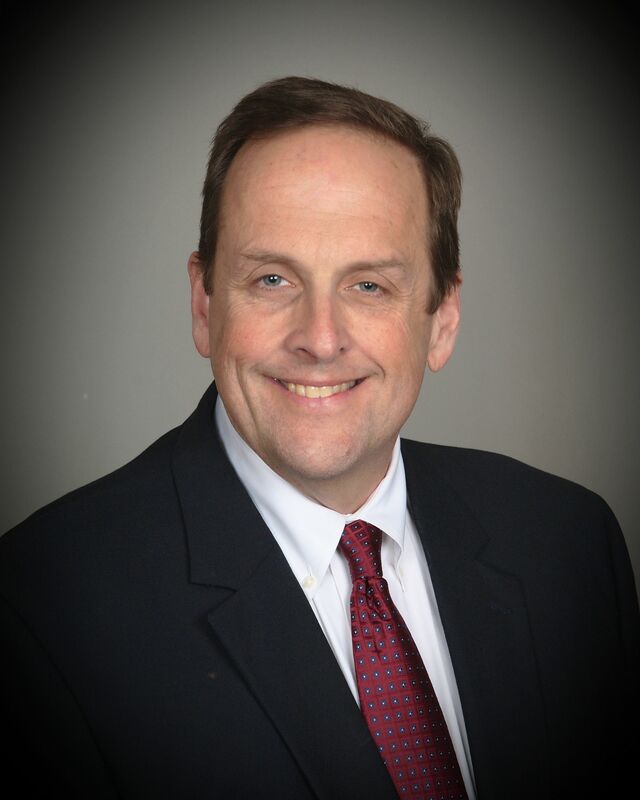 In addition to his Bachelor of Arts degree from Wake Forest University, Mr. Kachris earned a Master of Business Administration degree from SUNY Buffalo and a Master of Industrial and Labor Relations degree, with an emphasis in Organizational Theory, from Cornell University. Marleen Smethurst serves Hamlin & Burton as Senior Vice President of Claims and Client Relations. 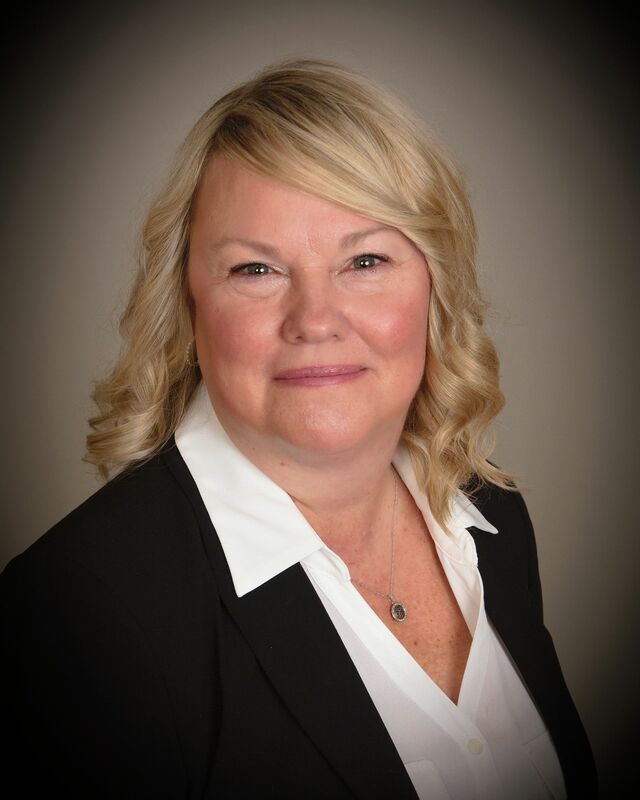 She began her professional liability claims management career with St. Paul Insurance Company in 1985, where she handled medical, dental and legal malpractice claims. Thereafter, as Director of Major Case Liability at St. Paul Travelers, Ms. Smethurst managed and mediated professional liability claims on a national level, to include "bad baby", psychiatric, physician, nursing, large healthcare system and long-term care claims. Prior to joining Hamlin & Burton in 2011, Ms. Smethurst was a Second Vice President with Travelers Insurance Company in its Complex General Liability Litigation Department. There, she managed high exposure General Liability claims, including Product Liability and sexual molestation matters, both domestically and in Canada. Brian Bradley has extensive experience managing liability claims to include medical malpractice, general liability and toxic torts. 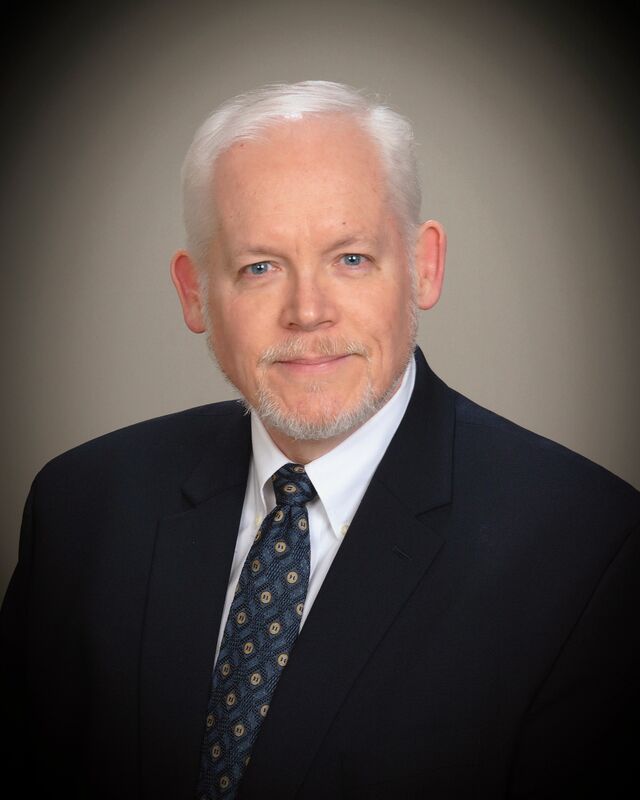 Mr. Bradley began his professional career in 1988 as an attorney with Baker & Enright in Chicago. Mr. Bradley rose to partner in the firm focusing on medical malpractice litigation for hospitals and healthcare facilities in Chicago and surrounding counties. From 1999-2010, Mr. Bradley served as the Director of Claims for the Chicago Hospital Risk Pooling Program (CHRPP) and was responsible for claims and litigation management for member hospitals. Mr. Bradley holds a Juris Doctorate from Loyola University of Chicago School of Law and a Bachelor of Arts degree from Loyola University of Chicago. Lyn Faltemier began her career with Seibel and Eckenrode, a medical malpractice defense firm in St. Louis, Missouri. Mrs. Faltemier has extensive experience in the management of the complex legal procedures of medical malpractice claims, as well as experience with Personal Injury and Worker’s Compensation claims. She earned her Bachelor of Arts degree in Legal Studies from Webster University and her Juris Doctorate from Saint Louis University - School of Law. Mrs. Faltemier joined Hamlin & Burton in 2006. In addition to providing litigation management, Mrs. Faltemier works closely with our staff and clients to ensure Hamlin & Burton’s proprietary database, CHaRT®, runs efficiently. 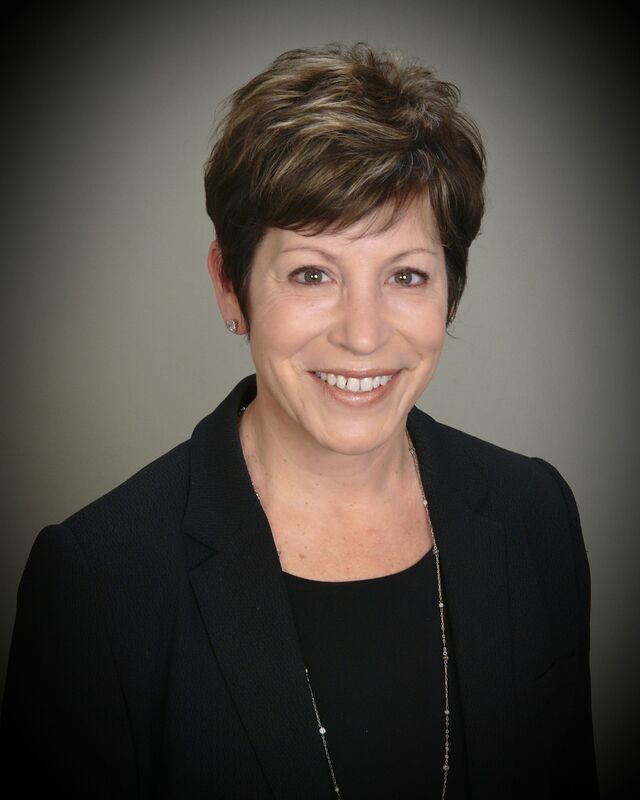 Christine Kehoe began her career in 1995 with the Illinois State Medical Insurance Services (ISMIE) managing medical malpractice litigation in Chicago. Thereafter, Ms. Kehoe practiced law at Salvi, Schostok and Pritchard, LLC in Chicago, where she continued to focus on medical malpractice litigation. In 2003, Ms. Kehoe became Director of Major Case Litigation, Medical Malpractice for St.Paul/Travelers in Chicago and went on to serve as Director, Major Case Litigation, Excess Group for Travelers Excess Casualty Unit before joining Hamlin & Burton in 2009. Ms. Kehoe holds a Bachelor of Arts Degree from Saint Mary’s College in Indiana and a Juris Doctorate from the University of Colorado Law School. 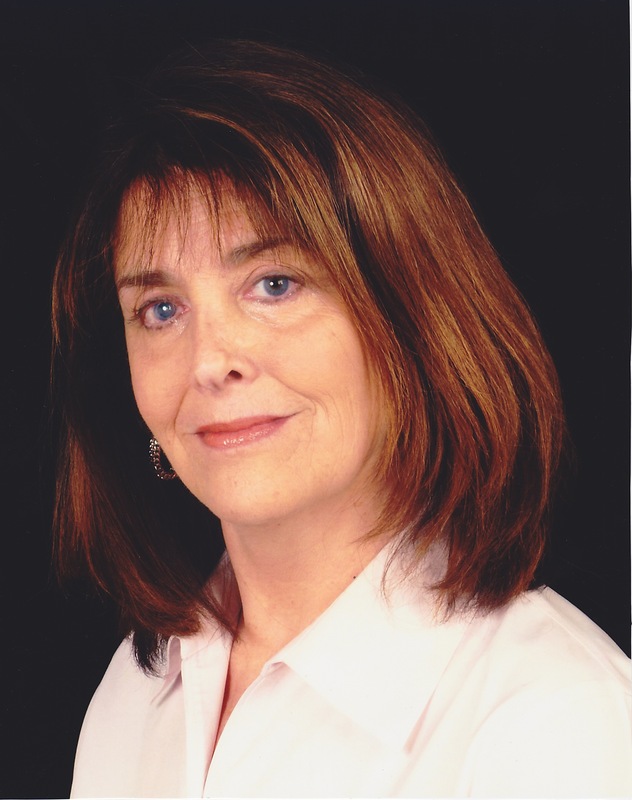 Debora Mavity graduated from Lourde's College with a Bachelor of Arts in Criminal Justice. 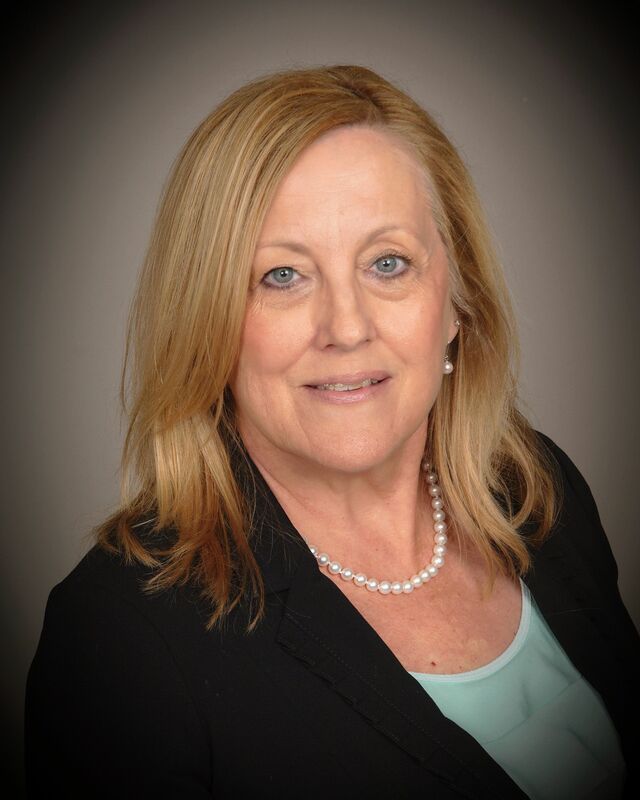 Ms. Mavity began her career in 1997 with HCR-Manor Care where she managed general and professional liability claims. Ms. Mavity continued her career as a Litigation Specialist with Cole, Scott & Kissane, a law firm in Tampa, Florida. Ms. Mavity joined Hamlin & Burton in 2002. Rose Pritchard started her professional career as a Registered Nurse in Cleveland, Ohio at St. Vincent Charity Hospital specializing in cardiac care. 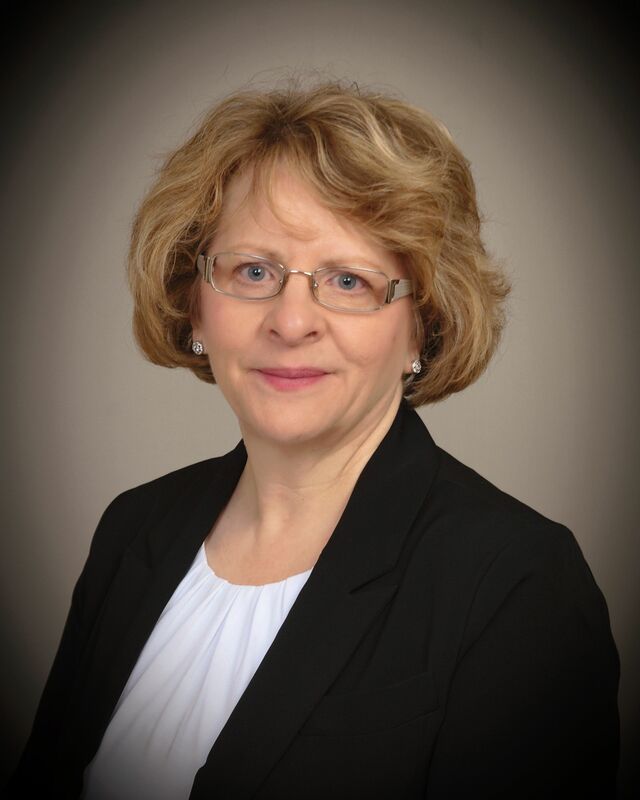 In 1986, Ms. Pritchard joined St. Paul Fire & Marine Insurance Company. During her 19 years with St. Paul, Ms. Pritchard handled medical professional liability claims involving physicians, hospitals and long-term care. 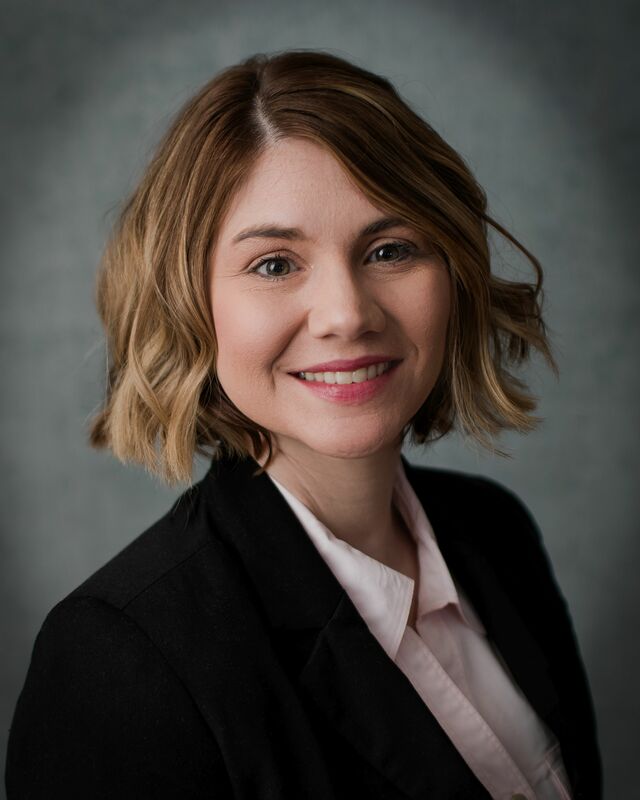 In addition to service as a Litigation Manager for Hamlin & Burton, Ms. Pritchard also oversees NPDB reporting, operates as our Center of Expertise and is Director of Organizational Development. Ms. Pritchard joined Hamlin & Burton in 2005.